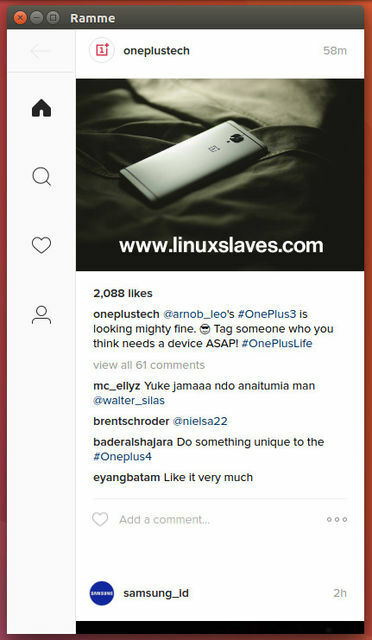 How to open Instagram in PC : Ubuntu, Linux Mint and other Linux OSes - Have you ever wonder how to open Instagram account in your computer desktop? It's okay when you have Windows or Mac OSX. There are plenty Instagram application for its platform. 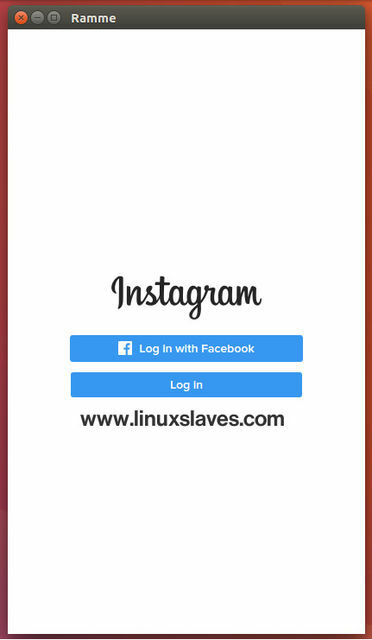 Then how about Instagram for Linux? 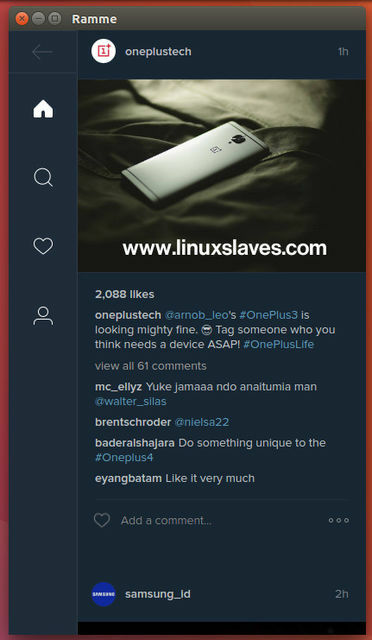 I will show you how to open, use Instagram in Ubuntu. We will use third-party Linux application to handle the problem named Ramme. Ramme is free simple unofficial Instagram desktop client. It's cross-platform app and available for major operating system e.g Linux, Mac OSX and Windows. The app will continue running in the background. It will show in your Linux desktop's panel. To quit the app, you need right-click icon then choose Quit. For those who love dark based app, you can easily change the default light theme to dark mode by pressing Ctrl+D, and so on. To install Ramme in Ubuntu Linux is pretty easy. All you need is get the package then run the app. Simply sign in with your Instagram account and you'll keep up to date on your friend's pictures outside of your phone. 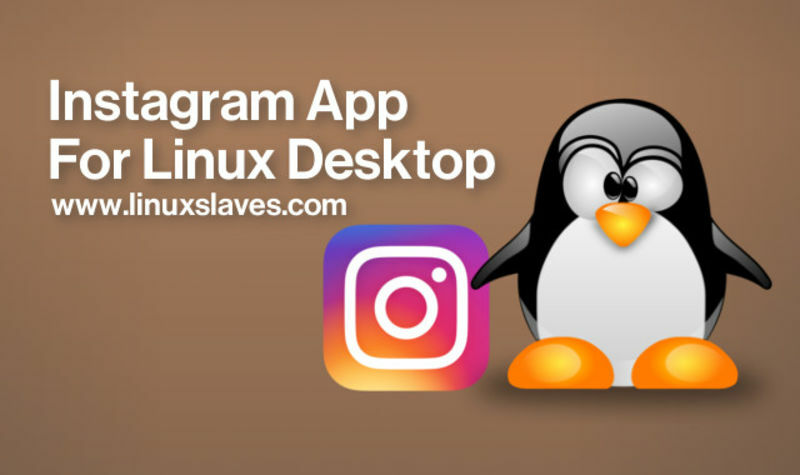 Enjoy Instagram in your Linux desktop! Please note, you can't upload any photos because Instagram doesn't provide an official upload API for developers. 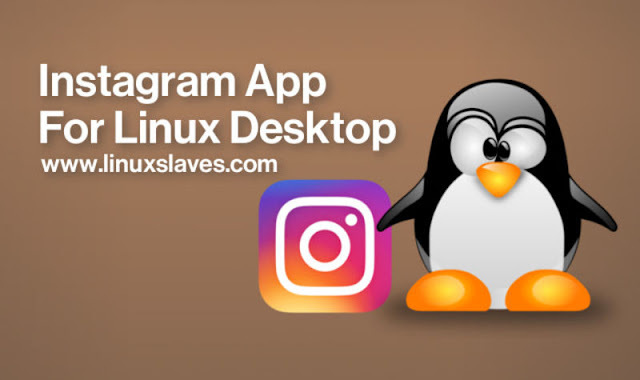 These were all the step-by-step Linux tutorial, how to open and use Instagram on Linux: Ubuntu 16.04 LTS / 14.04 LTS using Ramme : Instagram desktop app. Thanks for visiting us!